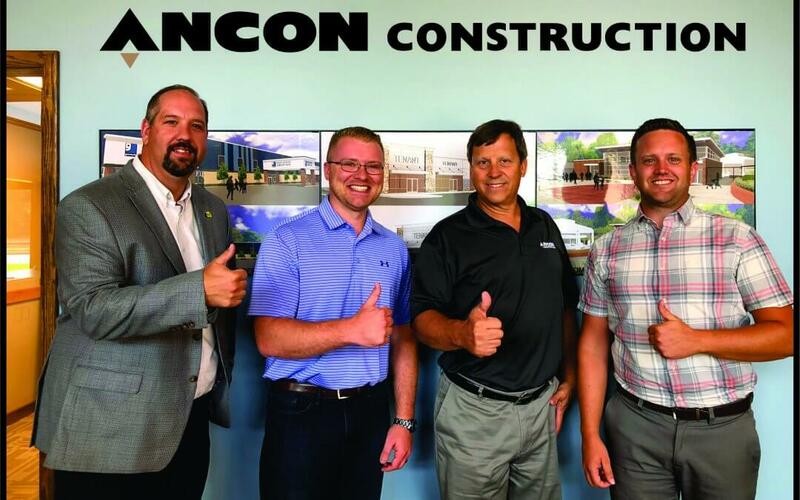 It has been a great week for the Ancon Construction team as we have signed several new projects that are going to have a big impact on our region here in Northern Indiana. All thumbs up! Have a great weekend. Ready to start your next project? Click HERE and let’s get your project started…together.